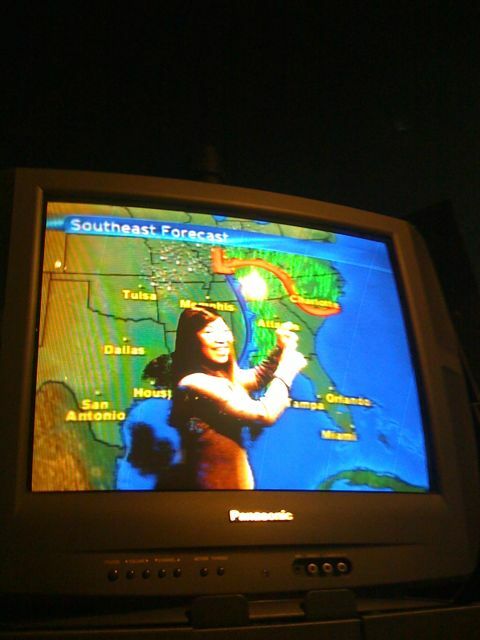 That’s right Ashley finally fullfiled her dream and became the local weather woman. She is airing nightly at 7 and 10 pm, with the TV name of Ashley Storm. Hehehe. Here’s her first appearance!